In a recent turn of events, ABB and Rolls-Royce have reportedly partnered over advanced automation and microgrid technology under which the companies will collectively provide an innovative, energy-efficient microgrid solution for industrial, utilities, and commercial entities. Indeed, consistent power supply, even in times of peak consumption or during harsh weather conditions is essential for economic growth. Using renewable energy is an efficient solution to ensure reliable power supply as well as promote clean energy use. Microgrids are the perfect solution for utilities, industries, and commercial establishments that are searching for reliable power supply as well as reduced cost and carbon emissions. Microgrids aid in resilient power supply, despite the high penetration of intermittent renewable energy sources such as wind and solar. Rolls-Royce’s MTU Onsite Energy brand power system offers an array of solutions ranging from mission-critical, standby, and continuous power to combined generation of power, heat, and microgrids, cited credible sources. 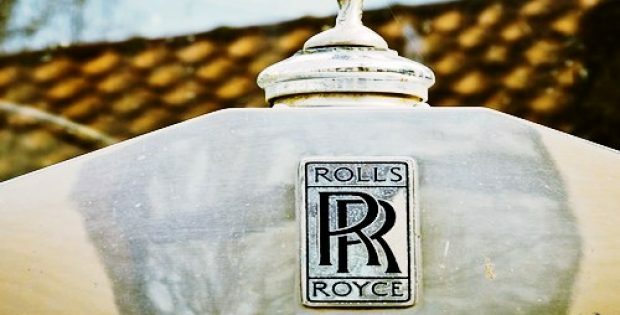 According to Andreas Schell, Chief Executive Officer of Rolls-Royce Power Systems, on account of the shift towards decarbonization, customers are seeking sustainable power options which also offer utmost profitability. For this, the firm primarily relies on microgrids, which are autonomous power supplying systems that are reliable, efficient, and eco-friendly, said Schell. Schell further mentioned that Rolls Royce’s control solutions and gas genset system technology and integrated MTU diesel in conjunction with ABB’s modular microgrid solution, remote service, and control capability will give customers the collective strengths of the two technology giants. Massimo Danieli, Head of grid automation business line at ABB stated that the ABB Ability e-mesh can guarantee a reliable power grid, despite a high share of renewable energy from numerous sources, working in tandem with previously installed diesel and gas engines. The company has installed several microgrids across the world and through this partnership, its objective is to further support the globally escalating interest for microgrid solutions, Danieli added.